Would you like to hone your culinary skills in a remodeled kitchen? Does your family need a little more wiggle room? Our general contractor will go over your remodeling job with you to make sure you get exactly what you want. Stop living in a home that doesn&apos;t reflect your personality. Call Gilmore Construction & Development in Chico, CA at 530-624-7200 to get a free estimate right away. 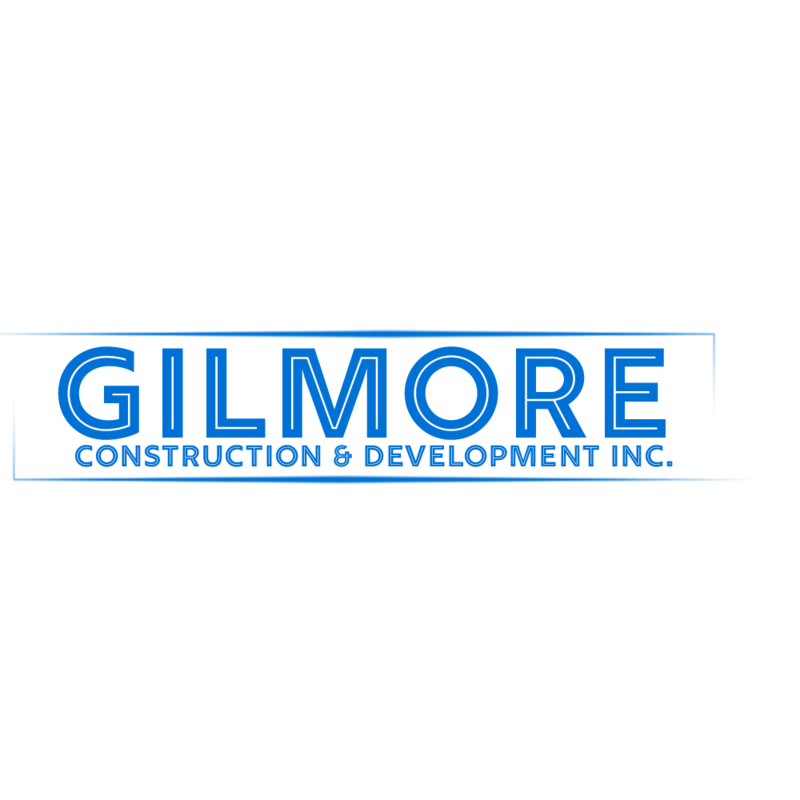 Reviews for Gilmore Construction & Development, Inc.